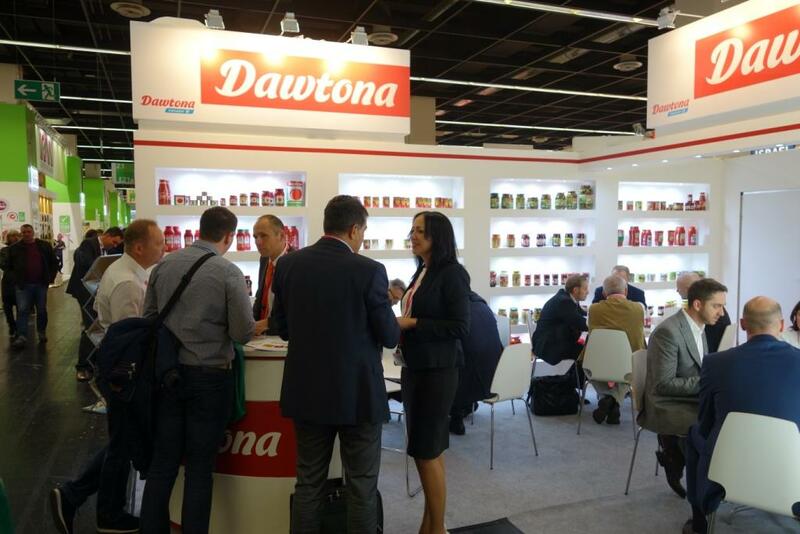 Anuga in Cologne unparalleled as a business and information platform! 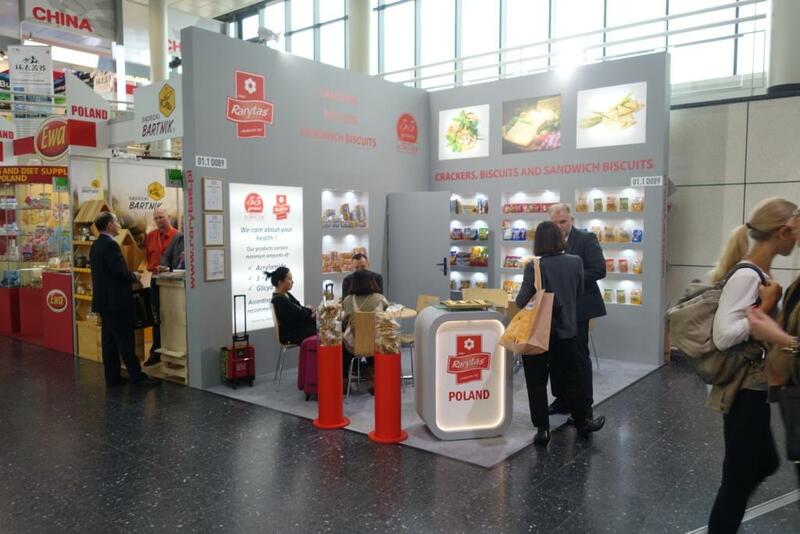 After a record number of exhibitors, Anuga 2015 also increased its attendance figures. 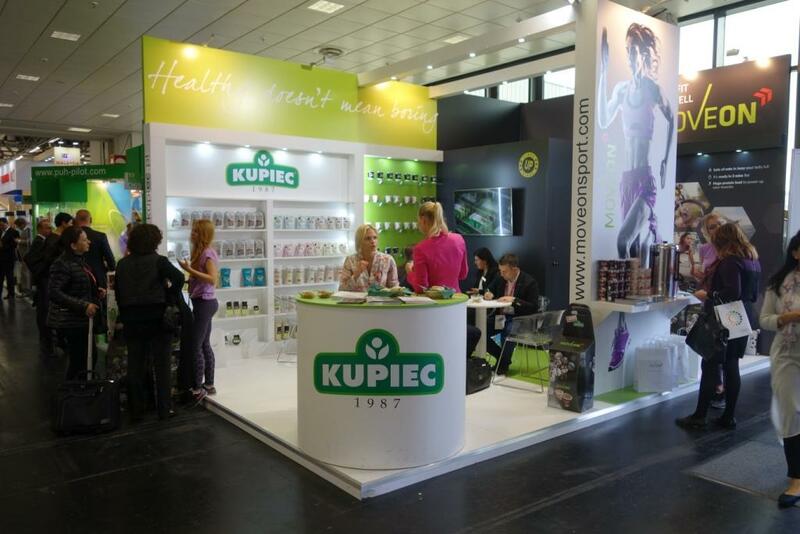 Around 160,000 trade visitors from 192 countries attended Anuga in Cologne from 10 to 14 October 2015. 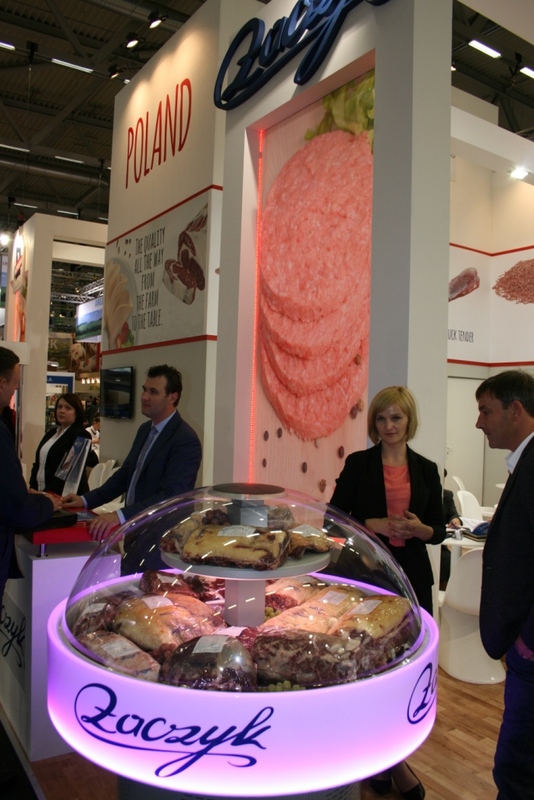 Among exhibitors, as well as visitors there was huge amount representatives of Polish food, trade and press branch. 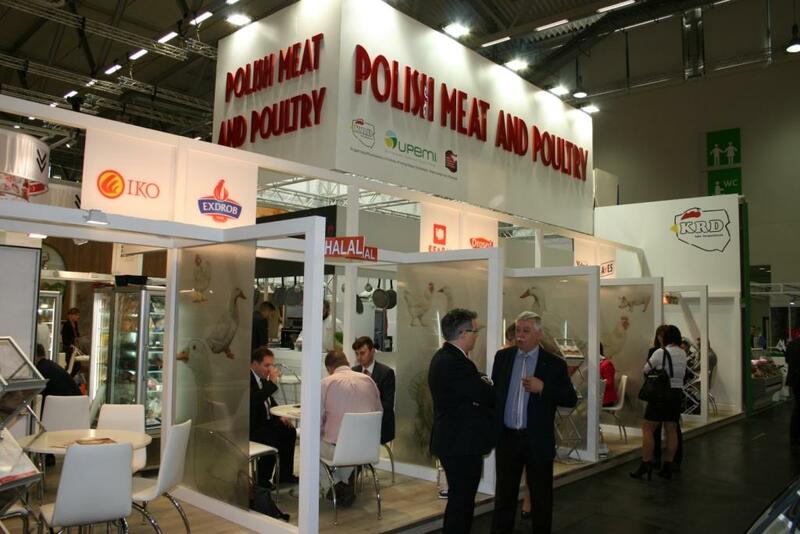 This year in Anuga took part over 166 exhibitors from Poland, what gives absolute record. 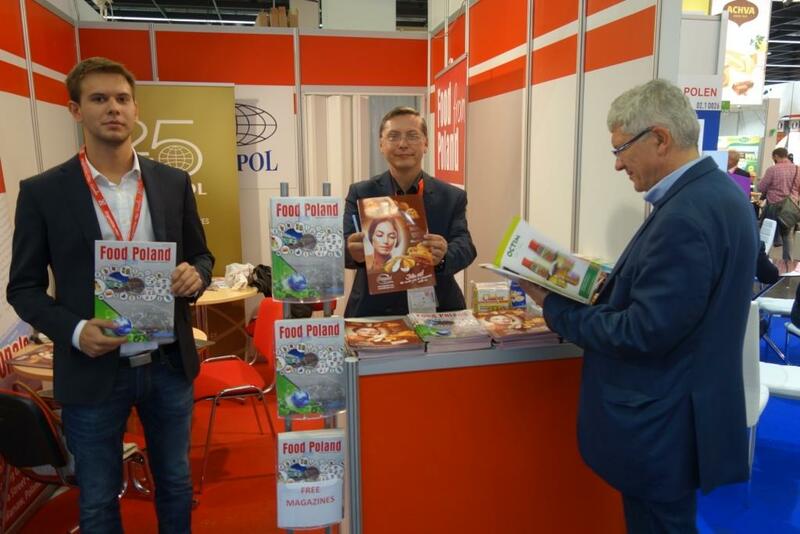 Traditionally – for visitors- the new issue of Food from Poland magazine was available – directly from our press stand located among Polish exhibitors. 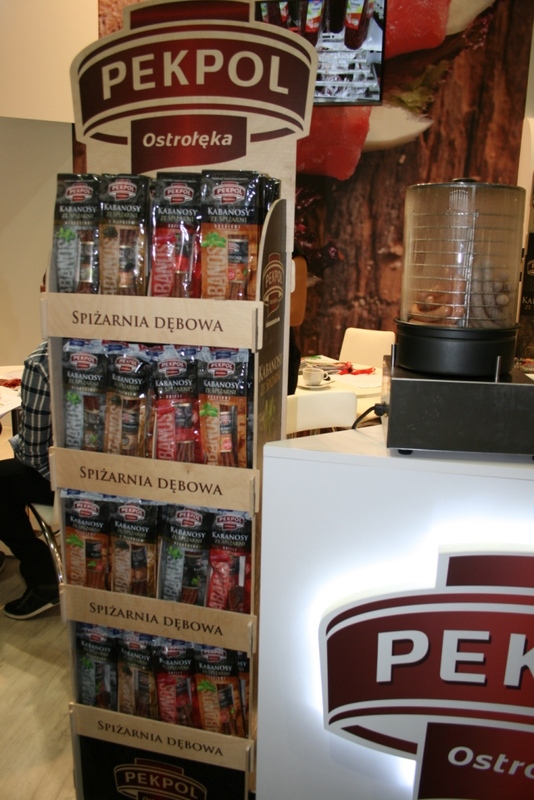 In this issue there was possible to read not only about Polish trade market but also see Polish exporters and their excellent products. 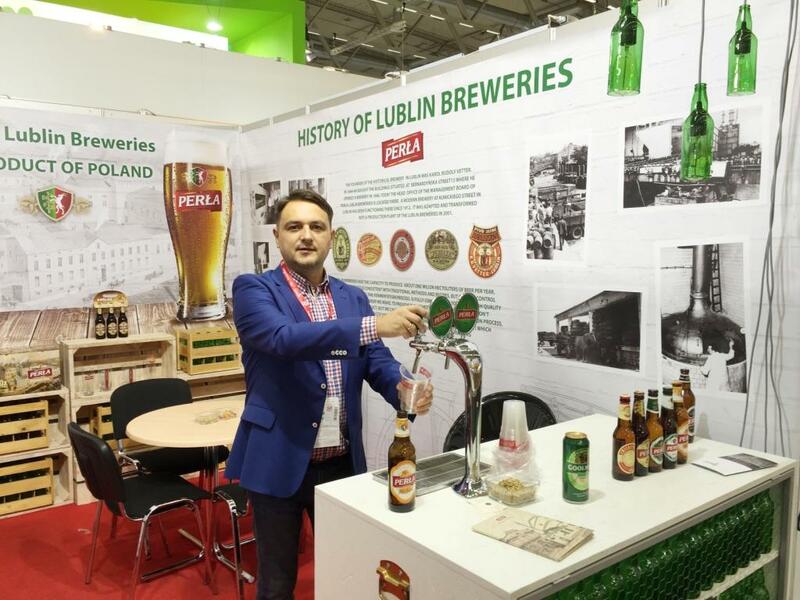 For the comfort of readers , at the end part of our magazine , there was the list of all Polish exhibitors together with the map of the fair, what appears very helpful in navigation. 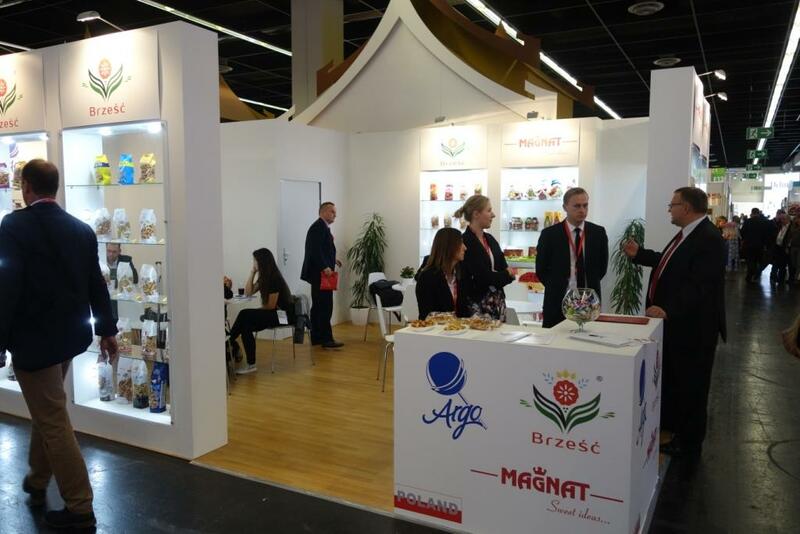 "Anuga is unparalleled as a business and information platform for the global food industry," said Gerald Böse, President and Chief Executive Officer of Koelnmesse. 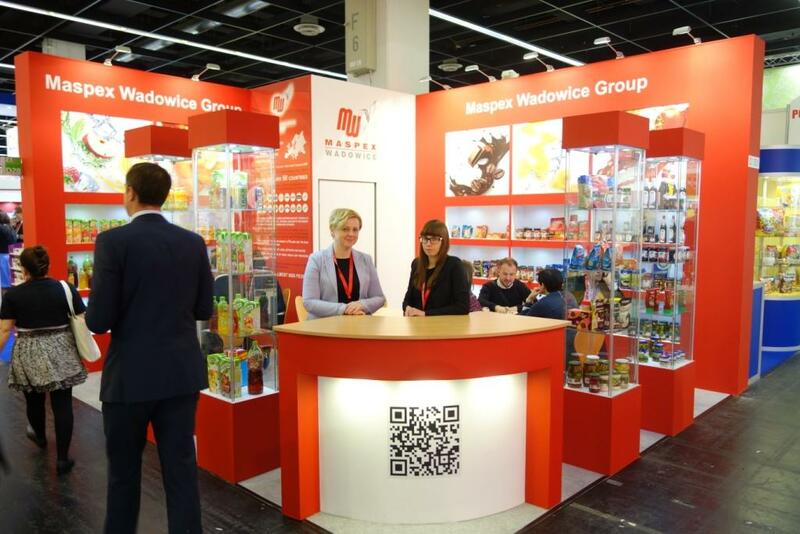 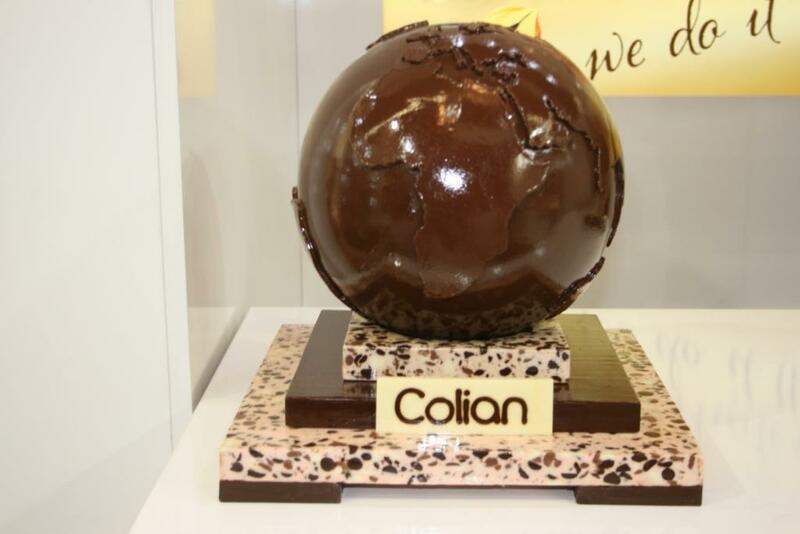 "Once again this year, it has clearly underlined its position as the leading international trade fair." 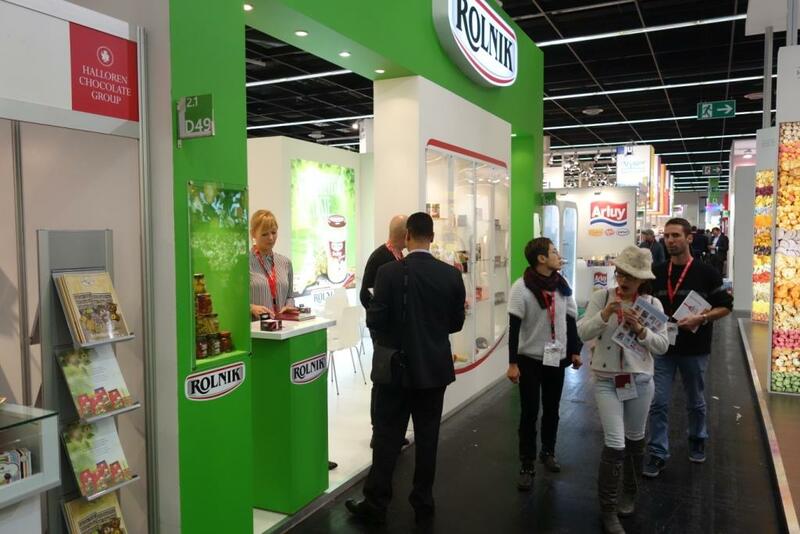 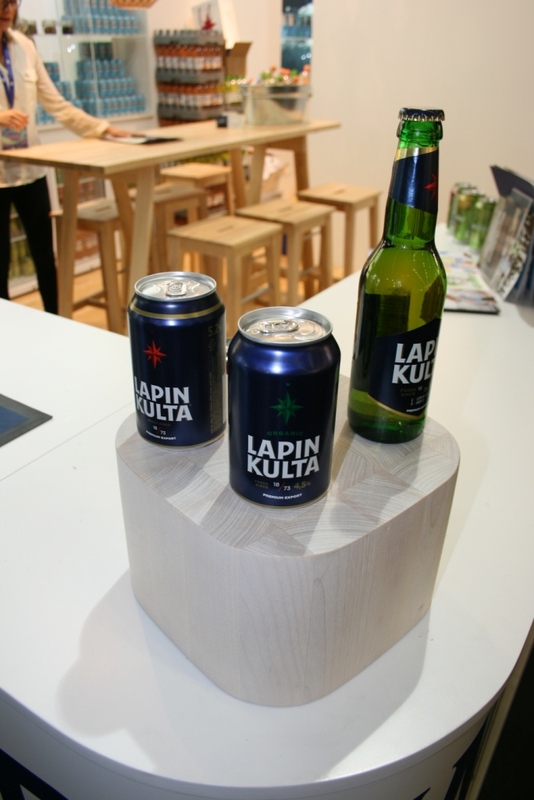 Anuga 2015 presented over 7,000 exhibitors from 108 countries. 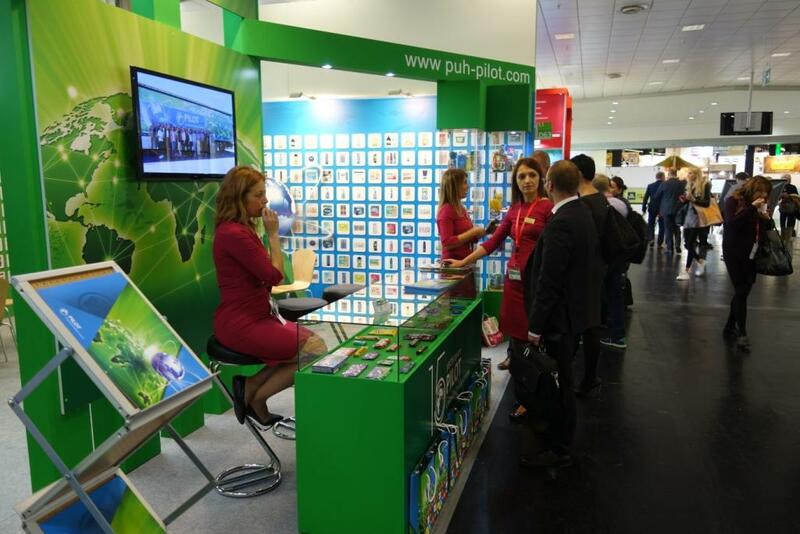 The share of foreign exhibitors was 89 percent and the share of foreign visitors was 68 percent. 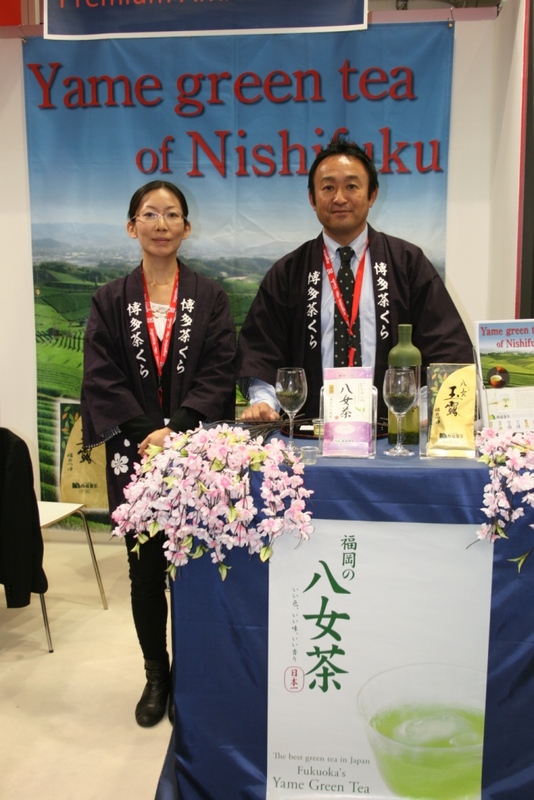 The exhibitors were particularly impressed by the quality of the visitors. 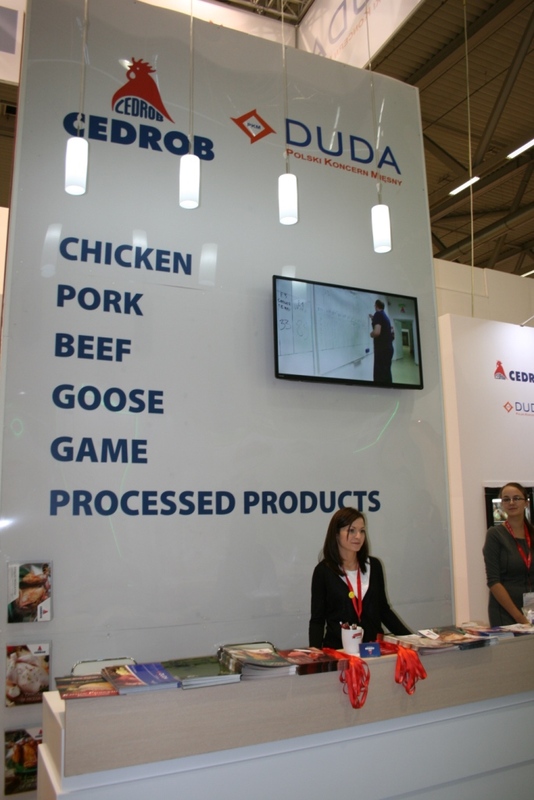 Decision-making buyers from the trade and from the food service sector ensured that the trade fair took a dynamic course. 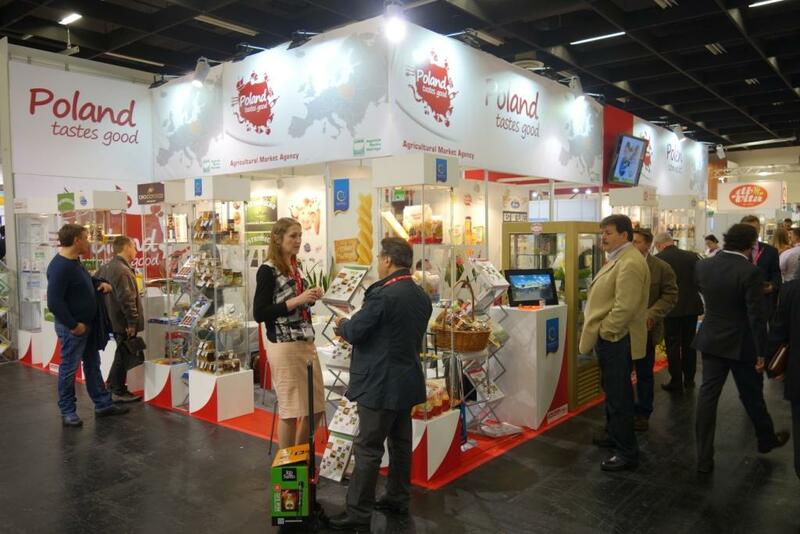 The 33rd Anuga was opened on Saturday, 10 October 2015 by Christian Schmidt, the German Minister for Food and Agriculture, and Evangelos Apostolou, the Greek Minister for Agricultural Development and Food. 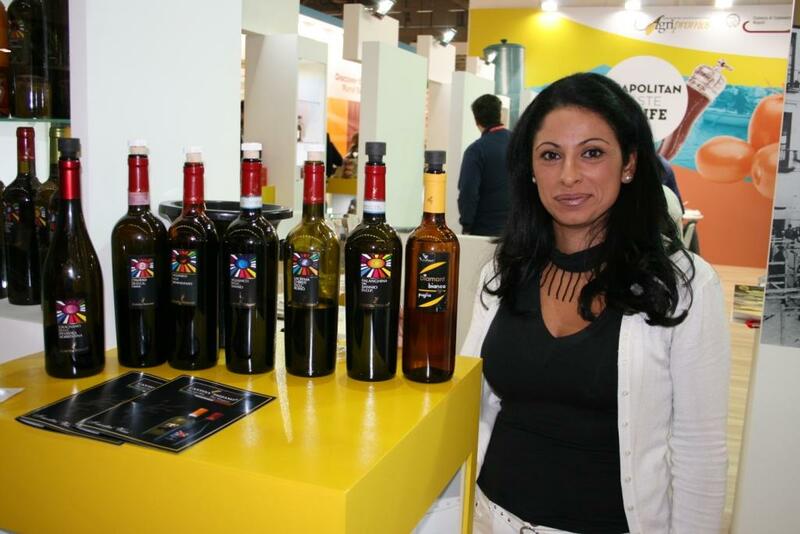 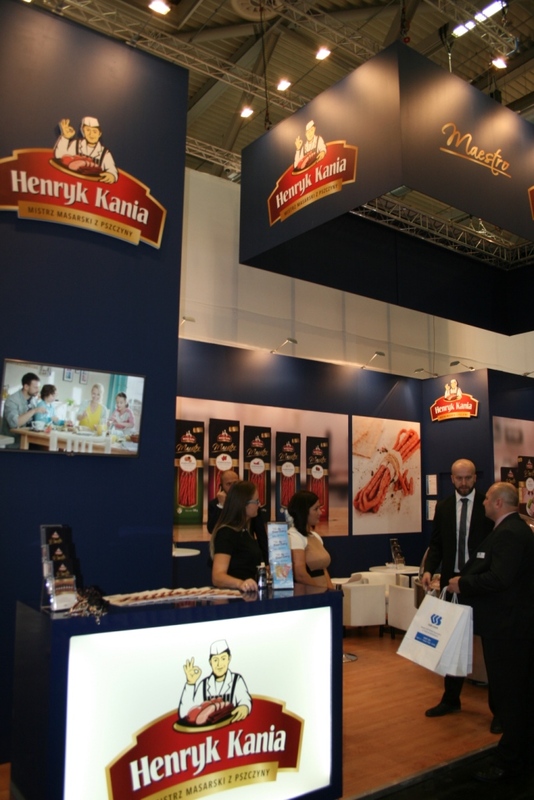 Greece was the partner country of Anuga 2015 and the country was successfully represented by over 200 Greek exhibitors, who presented the entire variety and quality of Greece's food industry. 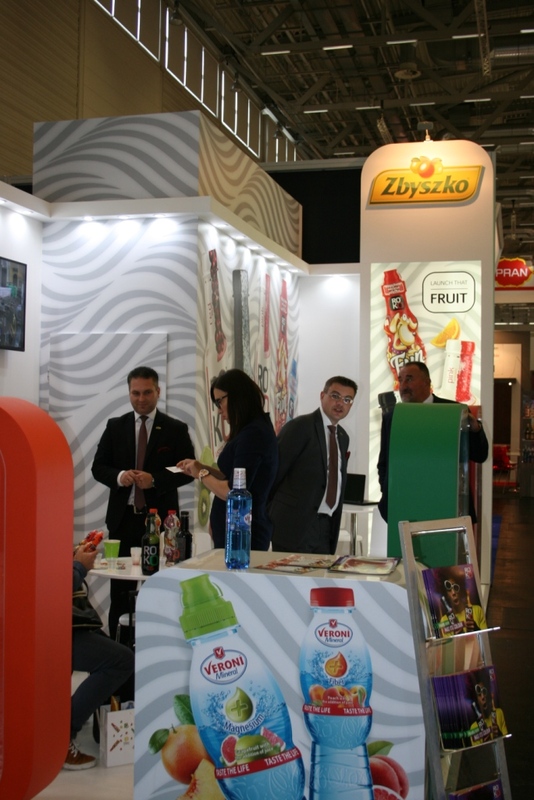 The international significance of Anuga for the food sector was also an occasion for numerous high-ranking political delegations from Germany and abroad to visit Anuga. 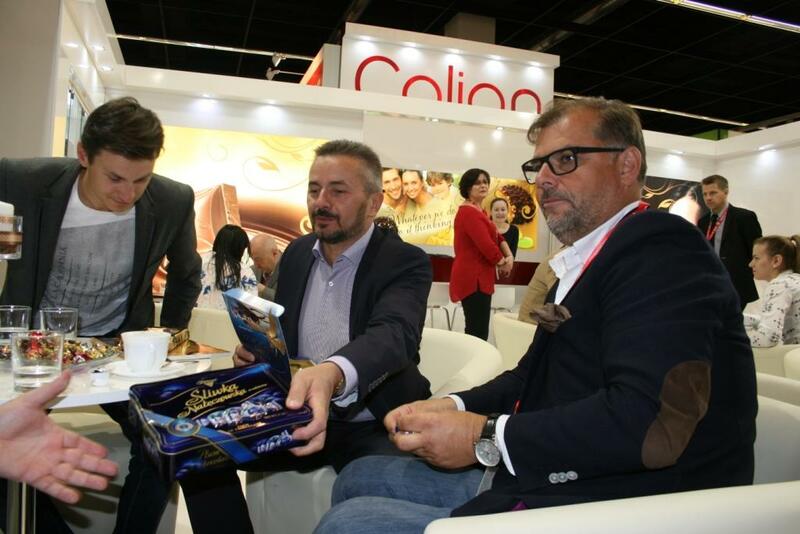 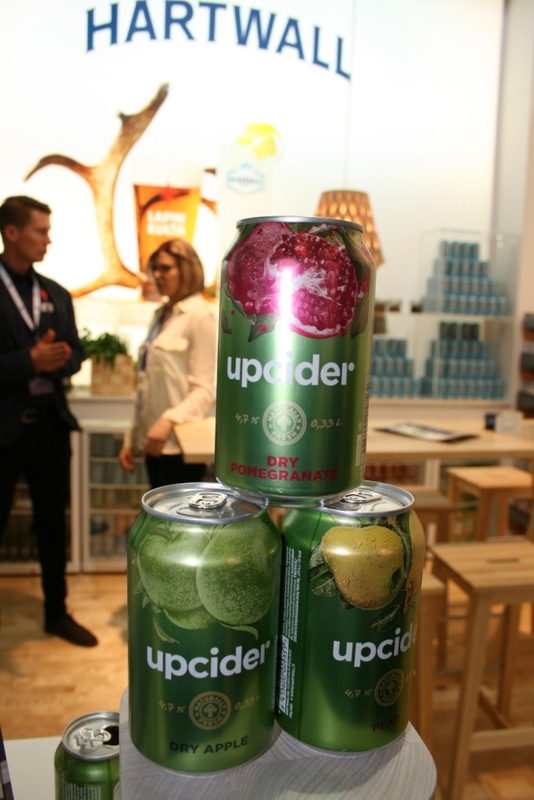 "Anuga is the global marketplace and trendsetter for food and drinks every two years. 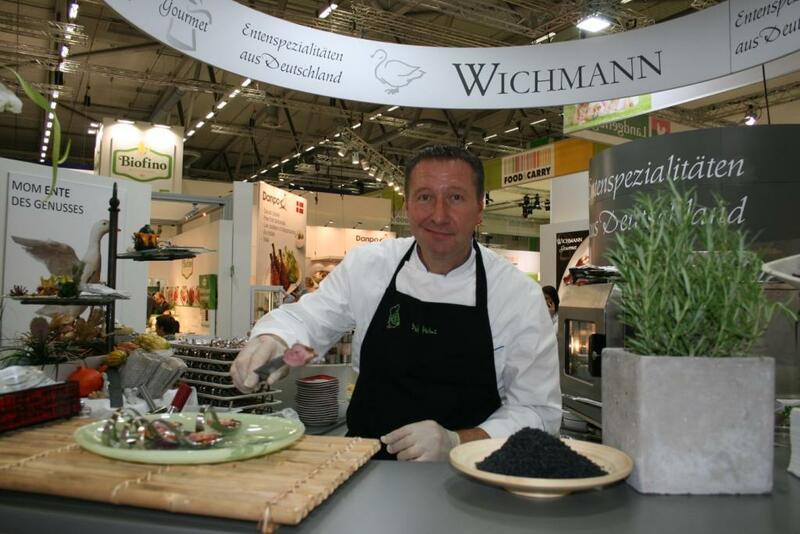 Once again in 2015, we were able to impressively demonstrate which measures German companies take every day for the quality, safety and diversity of the "Made in Germany" seal and how food producers fulfil the wishes of consumers worldwide with a customised range of products, said Dr. Wolfgang Ingold, Chairman of the Federation of German Food and Drinks Industries (BVE). 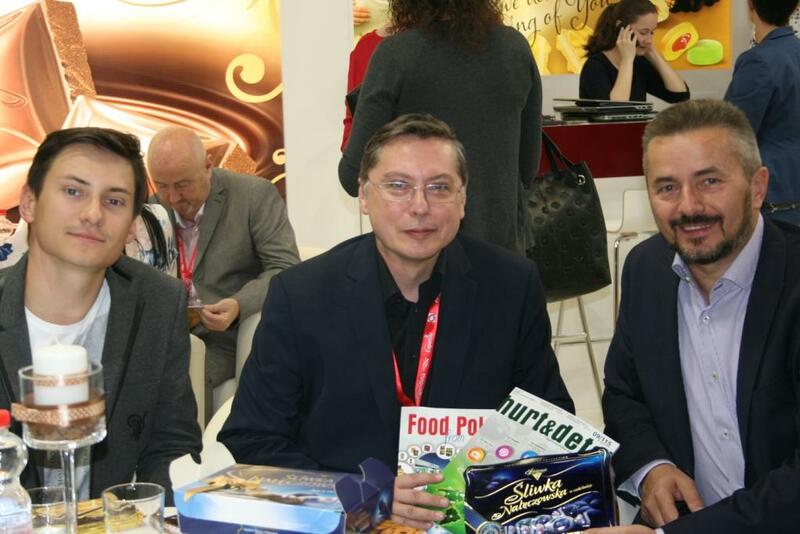 "Hence, we have reached our goals: Anuga offers fair participants the opportunity to experience the entire world of food and drinks in all its extraordinary diversity, like no other trade fair. 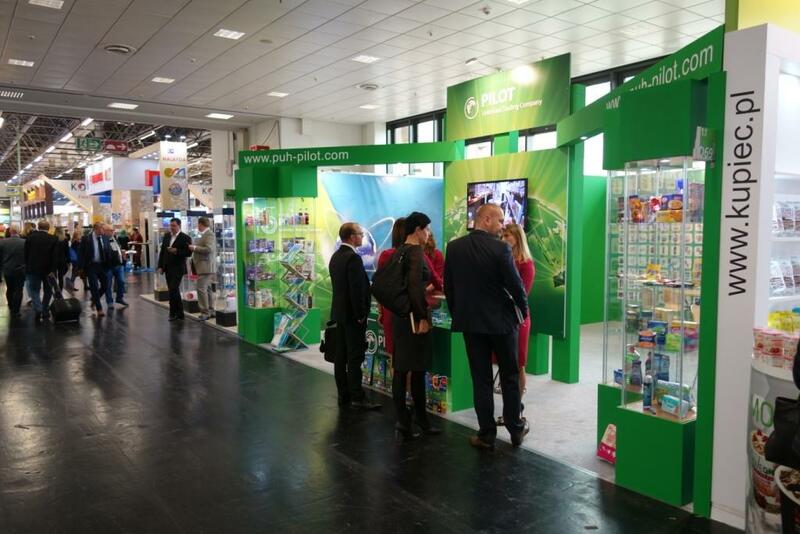 Both the visitors and the exhibitors were highly interested in learning information about trends and developments on the international food and drinks market. 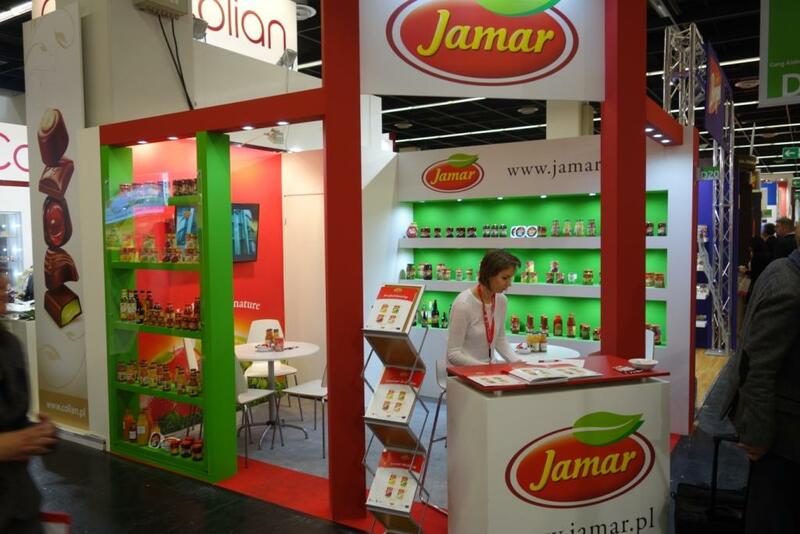 According to surveys, in addition to vegan food, vegetarian offers are also in high demand as well as organic and fair trade products. 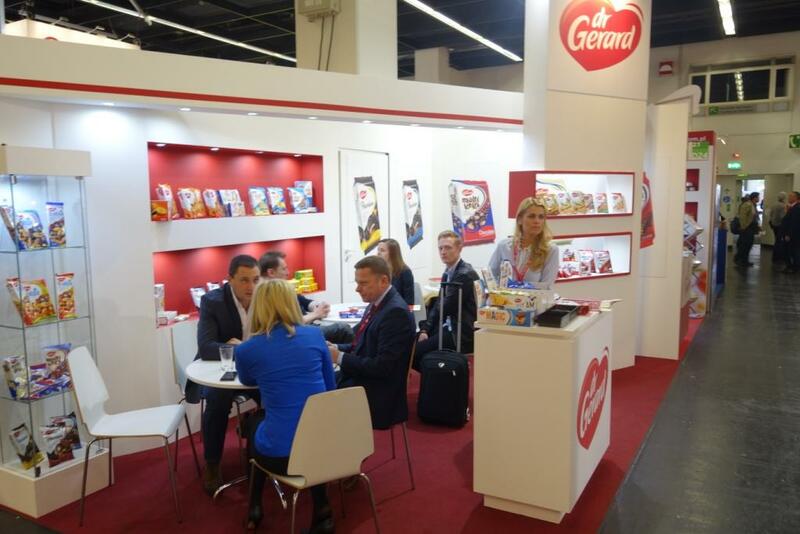 Also "free-from" concepts - for example lactose-free and gluten-free products are extremely trendy. 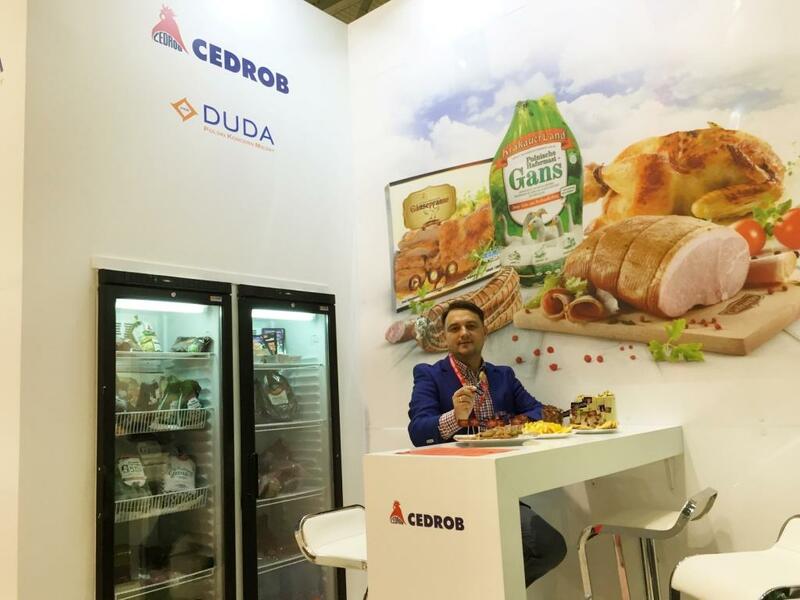 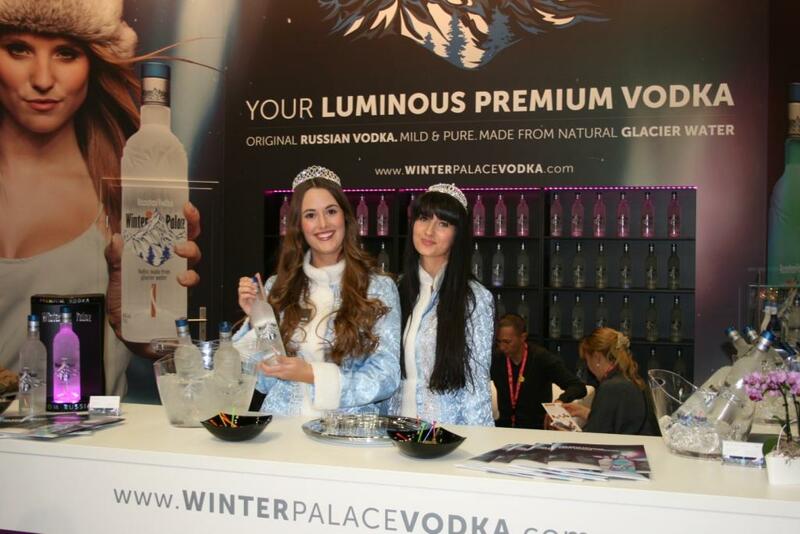 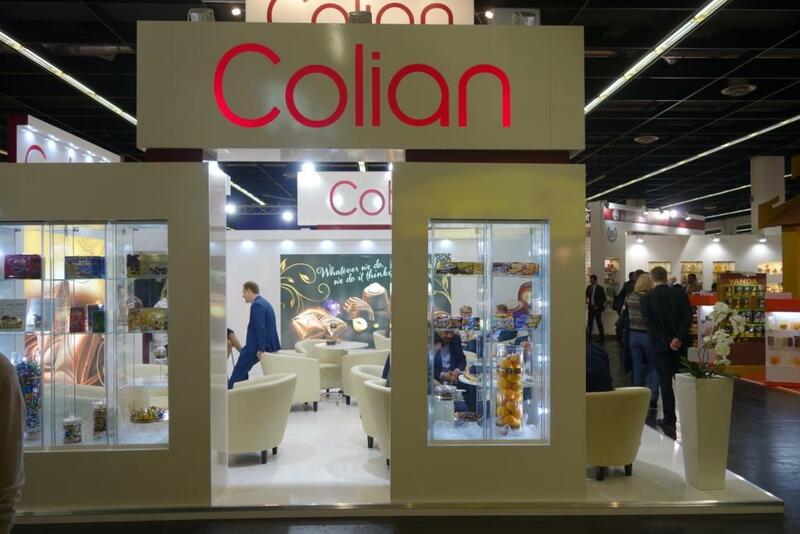 Halal products had their own platform at Anuga. 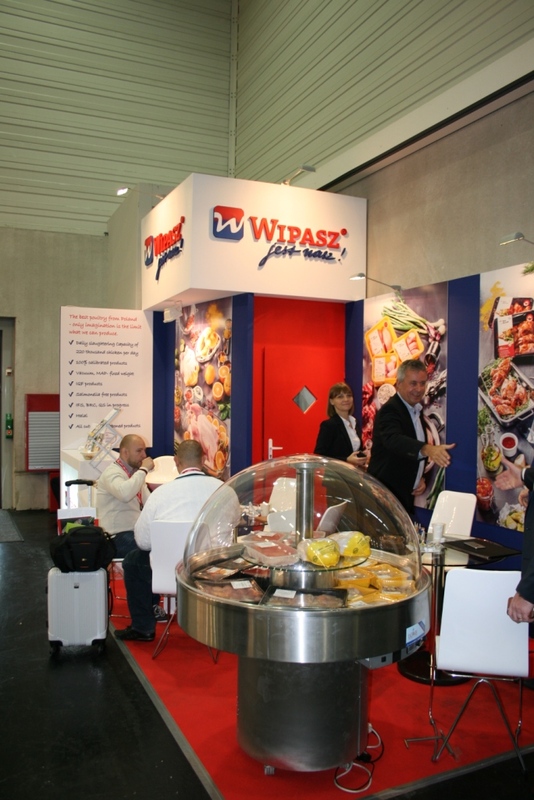 Themes such as the appreciation of food, the reduction of food waste primarily in the industrial countries, traceability, animal welfare and sustainability will continue to shape the discussions about food and drinks in the future. 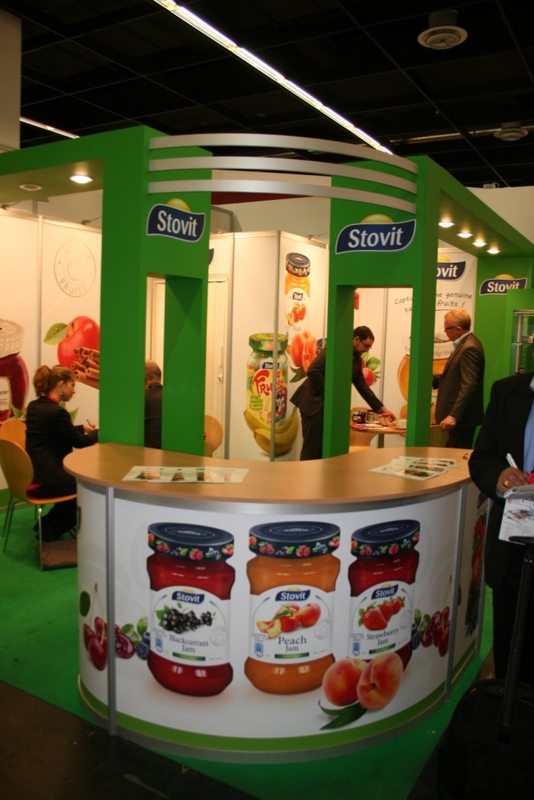 7,063 companies from 108 countries took part in Anuga 2015 on exhibition space covering 284,000 m². 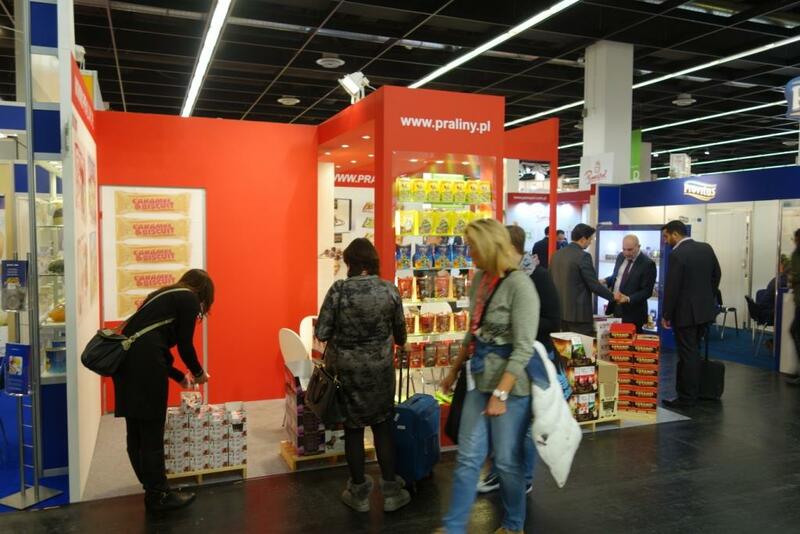 These included 769 exhibitors from Germany and 6,294 exhibitors from abroad. 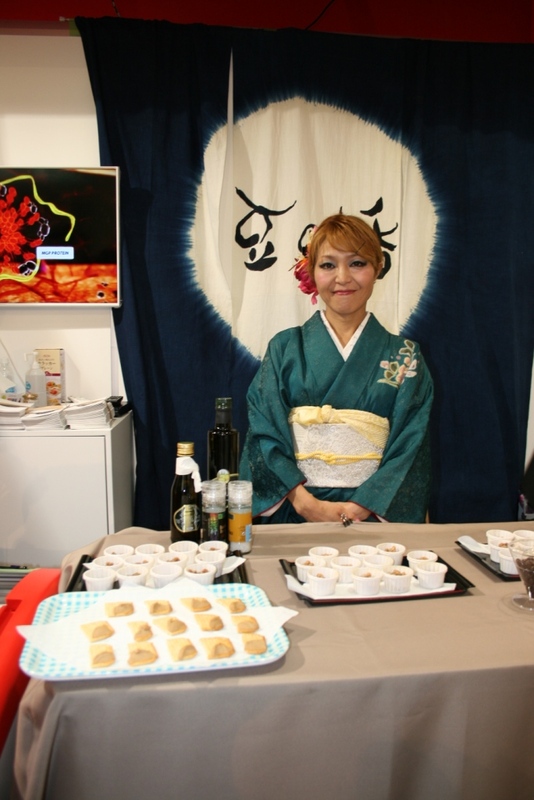 The share of foreign exhibitors was 89 percent. 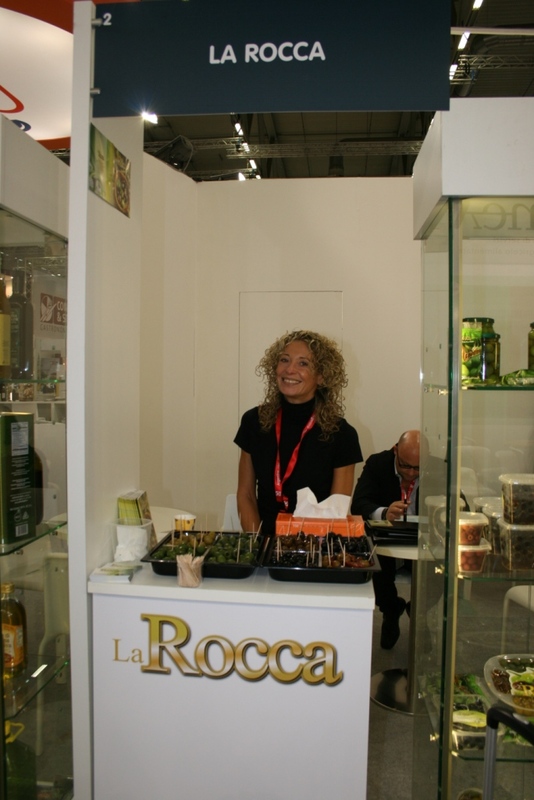 Around 160,000 trade visitors from 192 countries attended Anuga 2015, the foreign share was 68 percent. 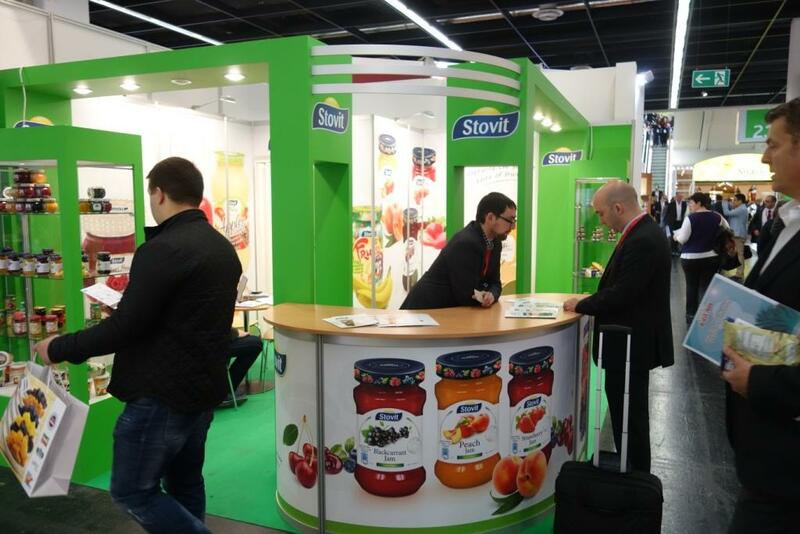 The next Anuga will take place from 7 to 11 October 2017.